Learn more on my topic of “Mystery Boxes” in this free downloadable e-book produced by Greater Giving. What is the difference between a 'traditional auctioneer' and a benefit auctioneer? Traditional auctioneers are generally classified as those who do estate sales, car auctions, cattle sales, antiques, artwork, corporate liquidations, and real estate auctions. FUNauctions does not accept work in any of these areas. Our clientele is made up entirely of non-profit organizations. A traditional auction professional can do a great job selling Uncle Harry’s coin collection after he’s gone. Your question should be, “Do they know how to effectively sell the kindergarten class project for $5,000? What other types of auctions do you do? There are many different types of auctions. Many auctioneers are licensed, and many will do benefit auctions, but most do not specialize in benefit auctions. 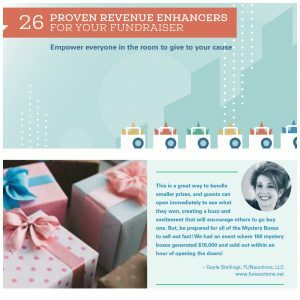 For fundraising events, it is recommended to look for one who is specialized in benefit auctions and can bring their experience, passion and expertise to achieve record-breaking fundraising goals. FUNauctions specializes in benefit auctions. 100% of the FUNauctions business is from benefit auctions. 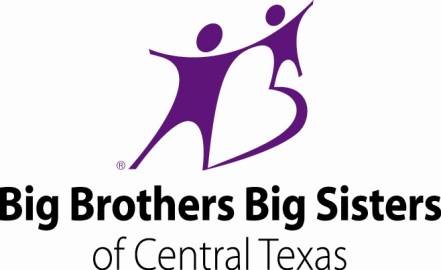 Our clientele is made up entirely of non-profit organizations. Are you licensed as an auctioneer? An auctioneer in the state of Texas who receives any kind of compensation for their work must be licensed by the Texas Department of Licensing and Regulation. For holders of Auctioneer and Associate Auctioneer licenses expiring on or after January 1, 2006, six hours of TDLR approved continuing education courses will be required to renew that license. You can search for the status of a license holder by logging on to the TDLR website. The TDLR license number for Principal Auctioneer Gayle Stallings is 16089. Do you work full-time or part-time as an auctioneer? 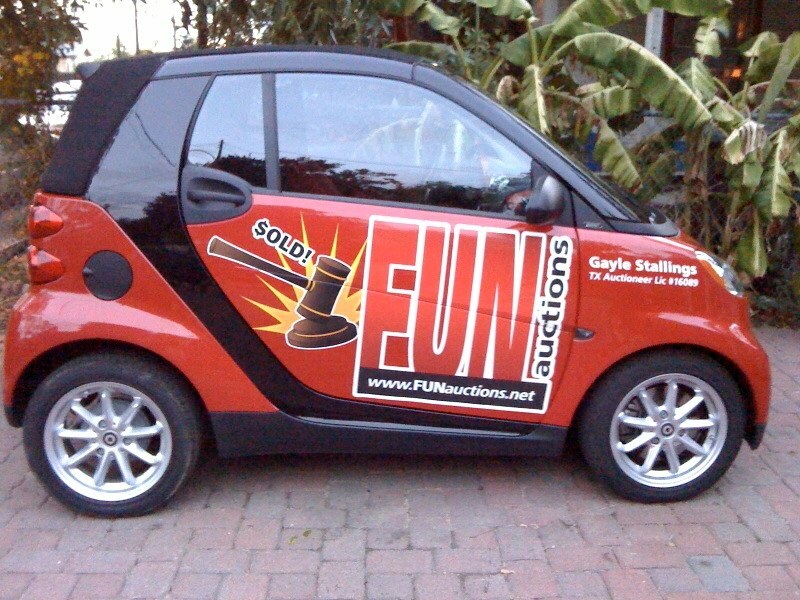 Being a benefit auctioneer and auction consultant is not a hobby nor a part-time job at FUNauctions. Gayle is a 100% full-time professional benefit auctioneer. How many benefit auctions do you do in a year? Due to the in-depth level of consulting that FUNauctions provides, we work with about 30-35 organizations a year. This is an important question to ask any auctioneer you are considering. Whether your auction goal is $10,000 or $100,000 you can’t afford to get it wrong. Would you trust someone who only does 2 auctions a year to help you achieve what is most likely a critical part of your annual fundraising goal? Gambling on the performance of someone who dabbles in auctions once or twice a year is risky to say the least. How far in advance should I book an event? It is recommended to reserve the date with Gayle from 9 to 18 months in advance. She values the relationship with her clients and offers pre-event planning and consultation to ensure a successful event. Many auctioneers do not offer this service and will simply show up the night of your event. Don’t assume that every auctioneer will offer pre-event consultations. What makes Gayle different is that she is hands-on and involved in the process with your organization from the very beginning and through the debriefing after the event. To ensure the highest standards and quality, Gayle has several types of professional insurance coverage and would be happy to discuss this with you. Do you double book two auctions on the same night? FUNauctions does not double book for two events in the same night. Gayle will always be the principle auctioneer at your event. How can you help create a successful event? Gayle has 25 years of experience as an event consultant, served as an executive director of a statewide nonprofit organization and has invested more than 10,000 hours as a professional auctioneer in committee meetings, galas, industry classes, and more. As part of her benefit auction services she also covers 9 different areas for a custom event. She understands timing, attention to detail and knows how to energize an audience to achieve record-breaking goals. Are you just an auctioneer? Far from it! Gayle is a performance artist, high level consultant and professional auctioneer. She doesn’t just show up the night of your event. She offers in-person auction and event consultation over months prior to your event. She is your auction consultant, professional benefit auctioneer and more! Why do you offer pre-event auction consultation? Because Gayle knows from experience that it brings results! While meetings can be time-consuming, that’s where Gayle can assess the best course of action and strategey for your event. Gayle loves building the relationship with her clients, and by focusing her passion on benefit auctions, she can share important details when making decisions (that many may overlook) to help create a record-breaking event. Gayle spends most of her days doing full-time consulting with 30 organizations, conducting site venue visits, giving presentations to board of directors, offering insights at committee meetings, and more. She is hands-on and involved in the process from beginning to end. Her clients, the board and volunteers appreciate her valuable input and are grateful for the guidance. She brings up questions that people often do not even know to ask. How long have you been a professional benefit auctioneer? Gayle will tell you that she doesn’t do “cattle, cars or collectibles. I only do benefit auctions!” She became a member of Texas Auctioneers Association (TAA) (link to http://www.texasauctioneers.org) and National Auctioneers Association (NAA) (link to http://www.auctioneers.org/) before becoming a licensed auctioneer in November 2005. She was in the inaugural class to receive the Benefit Auctioneer Specialist (BAS) designation by the National Auctioneers Association in January 2007. Less than 1% of Auctioneers in North America hold the BAS designation. How can you help our committee avoid pitfalls when planning our event? 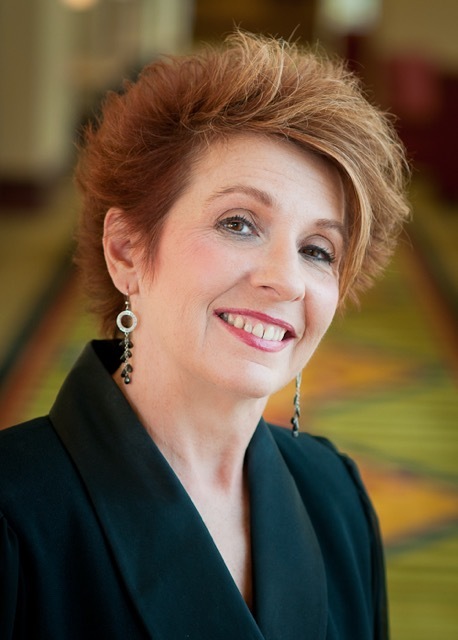 Gayle has foresight and hindsight from more than 25 years of event planning and consulting experience. She understands the implications of going in a certain direction during the decision-making and event planning process. By being at the committee meetings, she can help steer your organization clear of pitfalls and guide the team in a more productive, positive and successful direction. Have there been times when you recommended a new or different site venue for an event? Yes, Gayle has established a high level of trust with her clients. Organizations often will not sign off on a venue until Gayle conducts her initial site visit. She has recommended other venues to her clients when some items were not in place or in their budget such as the cost of additional sound and lighting that would be too high or the venue site was too small. What about using the local TV weatherman or radio announcer as our auctioneer? That’s like asking the question “Would you hire a doctor to fix your plumbing problem?” Many broadcast professionals would be happy to help with your auction. Generally out of professional courtesy, they do this and have a genuine desire to help a given organization. Depending on their stature, a celebrity can be a nice part of the event. But why not use them as an emcee? Too many times, their ability to forecast weather patterns will get confused with the ability to get top dollar for your priceless live auction items. They will also tell you, many times, that you are better off hiring someone that really knows what they are doing. How do I reserve Gayle as our auctioneer? After Gayle conducts a pre-interview with the decision makers, then we will send you a comprehensive proposal, with references and testimonials. Everything in the proposal is clearly outlined as to the roles and obligations of FUNauctions and the organization. After your organization decides to work with FUNauctions, we prepare a contract for you to sign. A retainer is required to reserve the date. If I am interested in possibly retaining Gayle’s services, what is the first step? Contact Gayle at 512-567-1181 to set up a time for a pre-interview. You and Gayle will have the opportunity to discuss if FUNauctions is a match for your organization.